Our excellent local knowledge is coupled the best that the internet can provide. For example, we use www.Rightmove.co.uk, which is the largest property portal in the UK, to advertise our properties. We employ members of the National Association of Estate Agents, the Association of Residential Estate Agents, the Association of Residential Letting Agents and the Institute of Chartered Accountants in England and Wales. 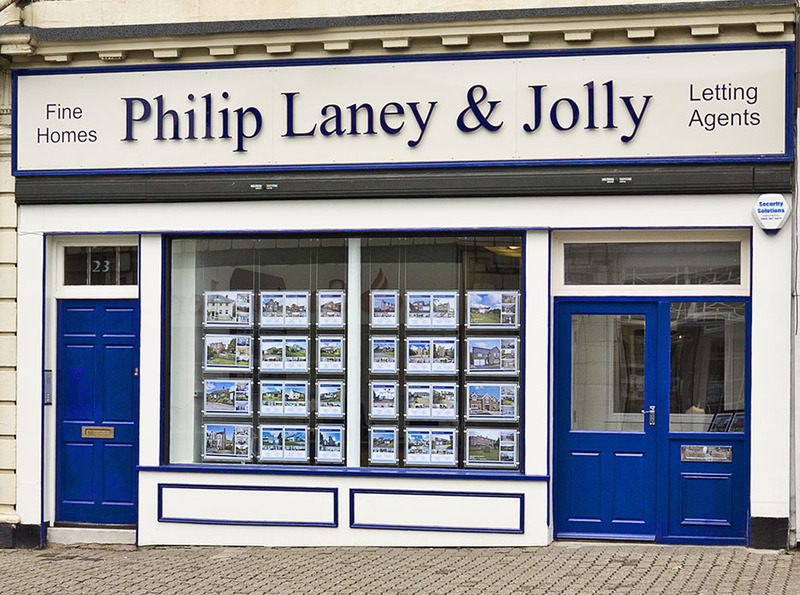 Philip Laney & Jolly are delighted to have been chosen by The Guild of Property Professionals as its sole representative in Great Malvern. The Guild is a nationwide network of over 780 high-calibre estate agents giving access to the widest pool of buyers right across the country. We also have access to the prestigious show rooms on London’s Park Lane, to display our properties.